Here's my first list of links for the new year! Hope everyone is planning ways to make the most of their year. TIME Magazine chose David Guttenfelder as their Instagram photographer of the year for his ability to capture images of North Korea in a totally new way. Check out his Instagram feed here. 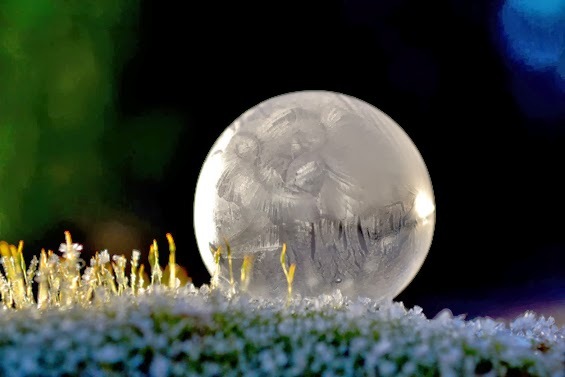 I've been hearing about people using this frigid weather to do fun things like blow bubbles and watch them freeze. This photographer and her son decided to capture this experiment and the result is gorgeous. Here's an excellent, motivational article about working from home and how to make it work for you. 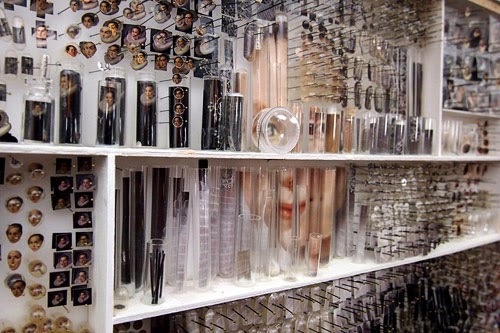 Check out these incredible dissected photographs by Michael Mapes. Here's a list compiling Huffington Post's most breathtaking photos from around the world from 2013. My favorite is #12! Thinking warm thoughts! Hope you are too.